I haven't been to this place yet, but I would love to go see this place someday :). 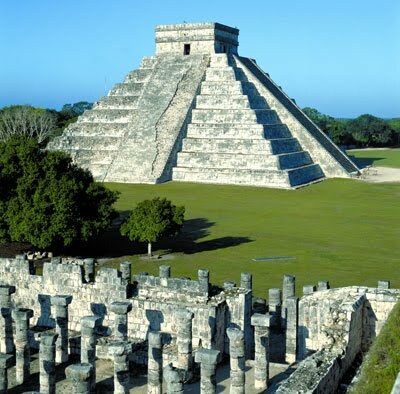 The State of Yucatan is only 3 hours from Cancun, located on the famous Yucatan Peninsula. Today, tourists can experience the fascinating history with its charming villages, dazzling cities and world-renowned archaeological sites. 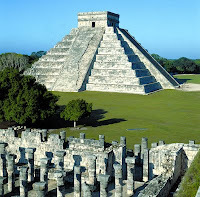 There are abundant remains from the Mayan world found in Yucatan. 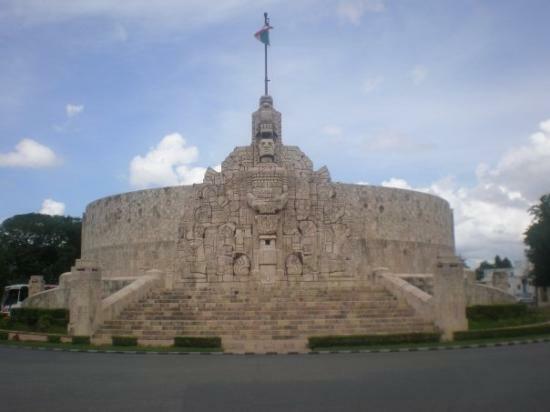 it boasts over 2,000 archaeological sites of which only 20 have been excavated and restored. The perfect place to begin exploration of Yucatan is in the capital city of Merida - also known as the White City for its prestine beauty, vitality and external allure. It is rich in colonial architecture, stately and seren tree-lined avenues, vibrant night life and world-class cuisine. Explore the remains of this ancient civilization.